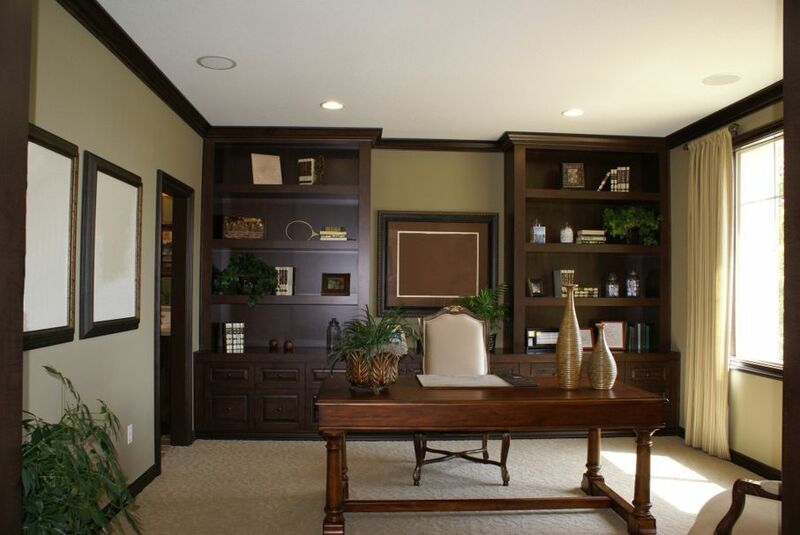 A well-designed home office is important for your work and comfort. 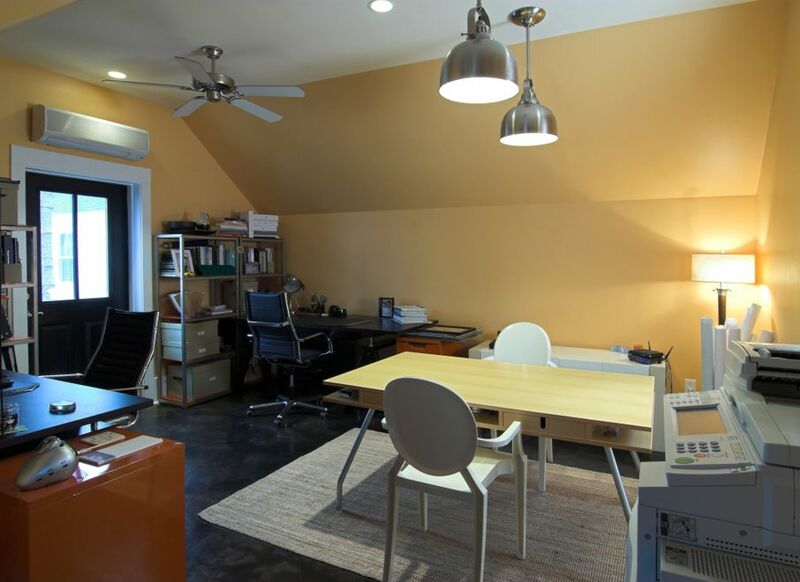 Follow these suggestions to make your home office a pleasing and practical environment. Having a home office can be very beneficial. Whether you work from home or you simply want to have a little retreat where you can take care of the bills and some of your other projects, a nice office can make a big difference for you. Simply cramming yourself into a space with a desk doesn’t make it an office. You should take time to really customize your space. 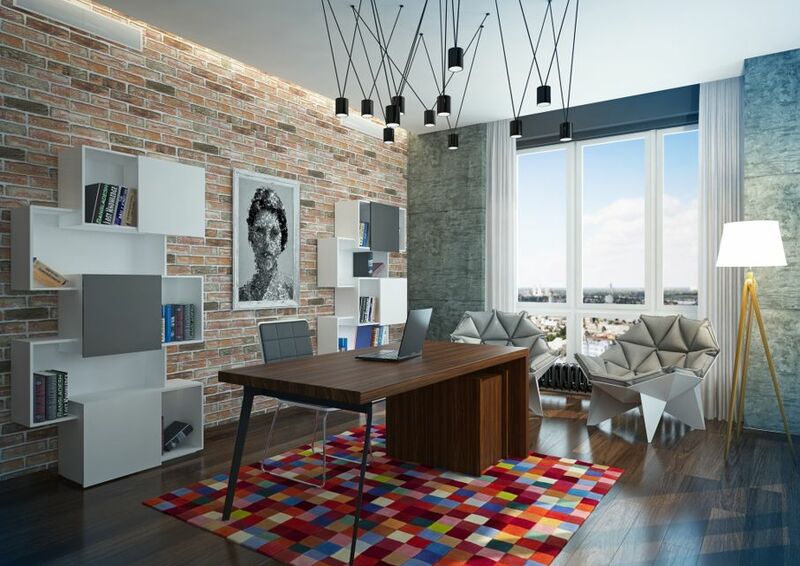 With that in mind, let’s look at some simple ways that you can make your office both practical and comfortable. Working in a cramped area is not good for your work or creativity. It’s bad for your posture and your mental health. 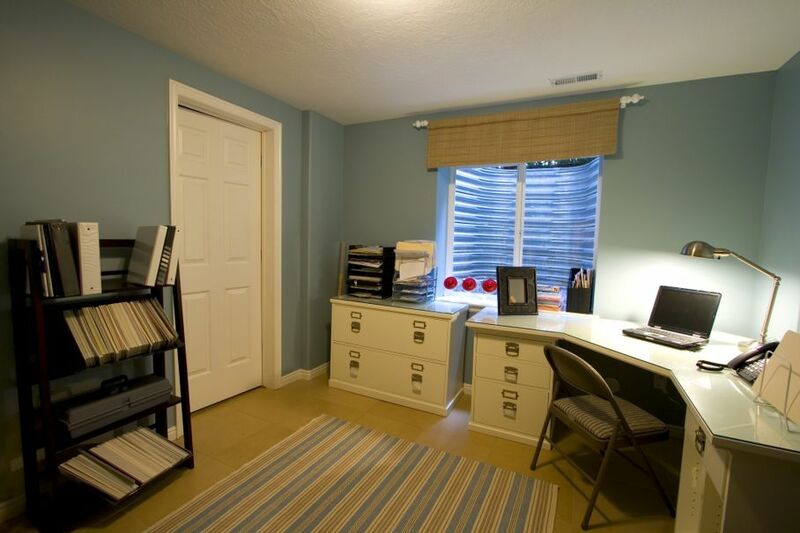 You need to have a location for your home office that provides you with enough space to work comfortably and to stretch out as much as possible. Those who have limited space may find it more difficult to accommodate this, but they can do other things to help. 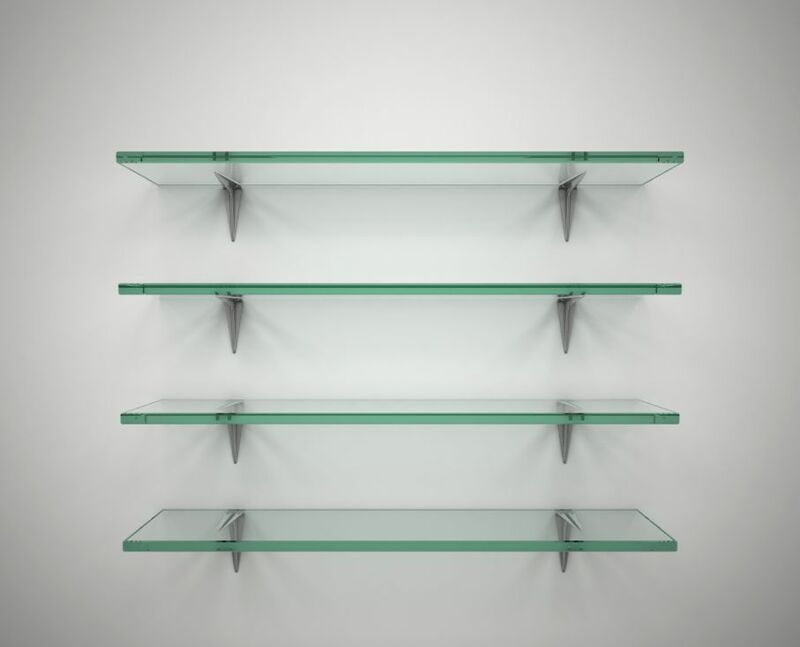 For example, using wall shelving rather than bookcases or cabinets will open space. You know that cliché of working in a boring and drab cubicle. Keep that at your outside workplace and away from your home. Instead, make your home office a place that is a reflection of your personality. Make it a place that you enjoy being in. Decorate the room in a way that speaks to you. Have pleasing artwork on the walls and some of your favorite knickknacks surrounding you. Whether you choose some photos of the family, a statue of your favorite comic book hero, or any other personal details, bring it into your home office to keep the bland feel away. In addition, paint the walls a color that speaks to you. Generally, you will want to choose a bright shade that you like. This way, you never feel dreary when you have to work. You could even add a mural to the wall or a decal - anything you can do to make the space friendlier will help. You need to add plenty of lighting to your office as well. A lot of time will be spent on your office computer and the right lighting can make a huge difference when it comes to eye comfort. Even if you think you have plenty of natural light, there may be times when there's still not enough. On cloudy days or during night-time, you need to have the right lighting that will brighten up the office in a comfortable way. Even though you want your space to look great, you should never sacrifice functionality. The furniture, shelving, and cabinets that you have need to mesh well with the workflow of your office's interior design. Take the time to find pieces that are able to bridge the gap between form and function so you can have the best of both worlds. Once you have your space set up the way you want, it is very important that you remember to keep everything organized. Have enough storage space to keep clutter like paper and folders out of sight. Remember that your workplace is meant for work. Try to keep unrelated belongings out of your office space.